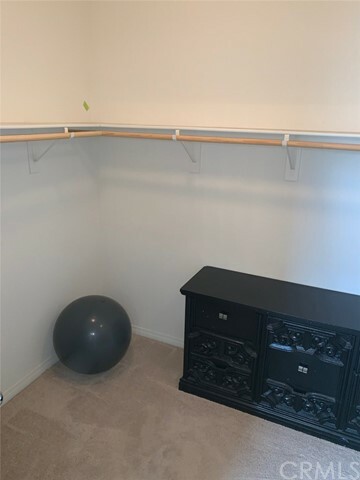 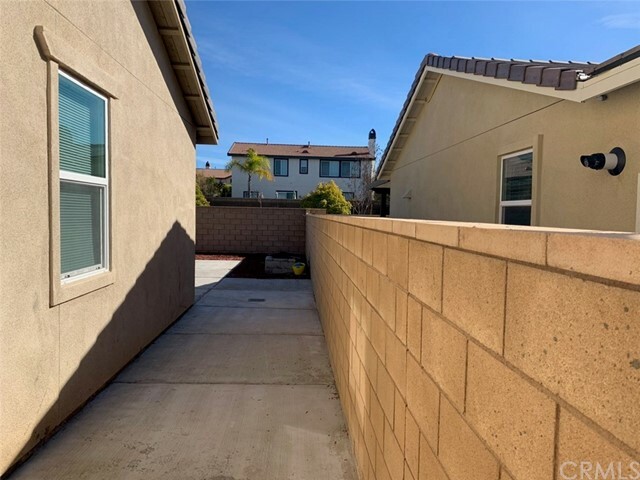 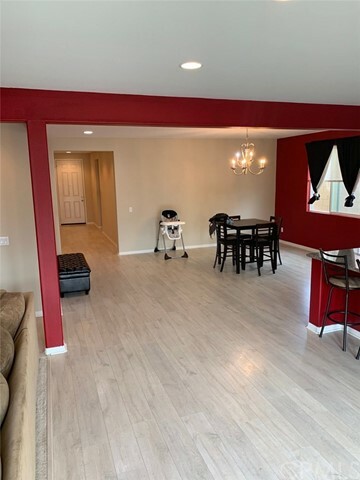 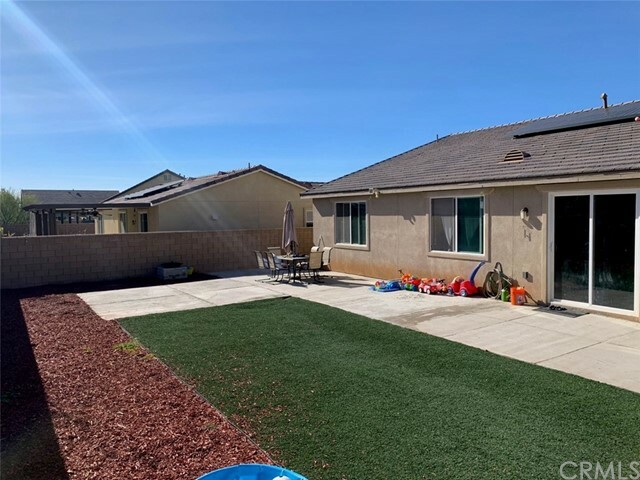 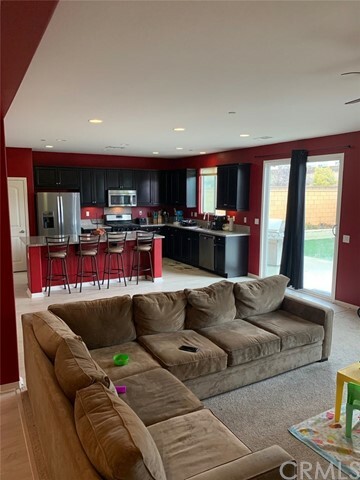 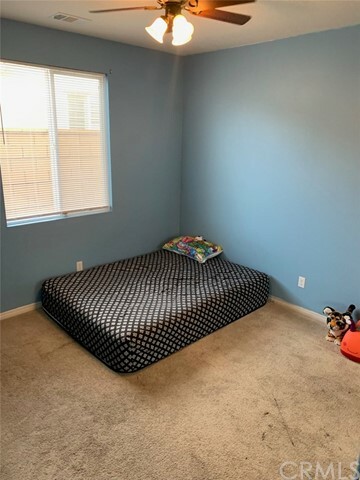 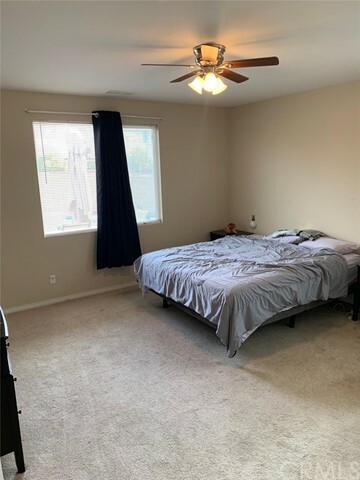 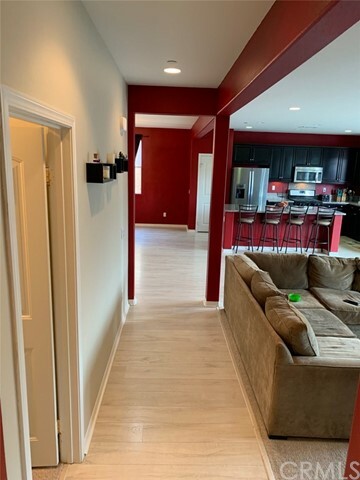 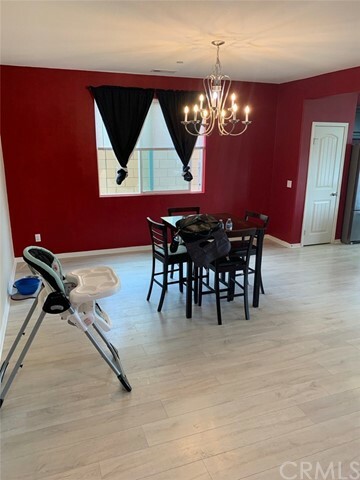 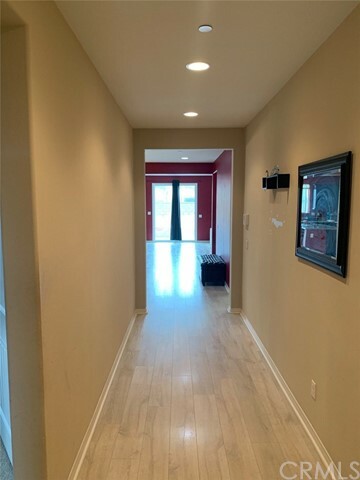 Beautiful single story with a nice sized backyard and 3 car garage located within a quaint Winchester community- Sweet Water Ranch, you will be close to amazing local schools, shoppes, Temecula wineries, old town Temecula restaurant scene and nightlife. 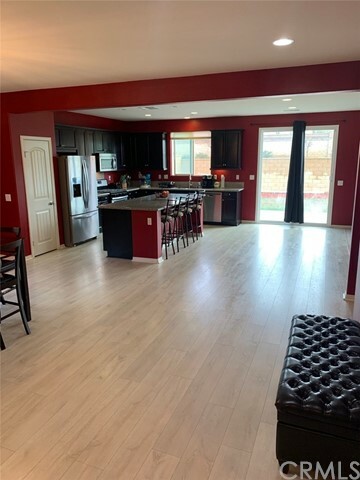 This home is a spacious single story with over 2100 sqft. 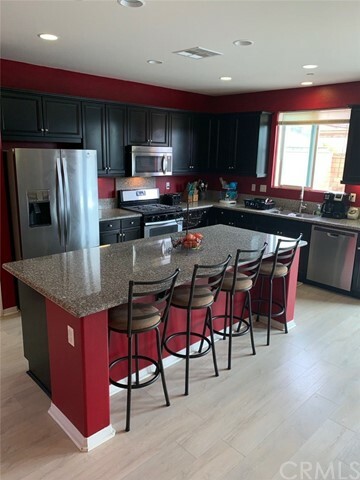 The fabulous kitchen is large with lots of storage, large kitchen island, Granite countertops, Stainless steel appliances and Mahogany stained cabinets.The open floor plan that includes a Great Room and Dining area overlooking the back yard is great for entertaining. 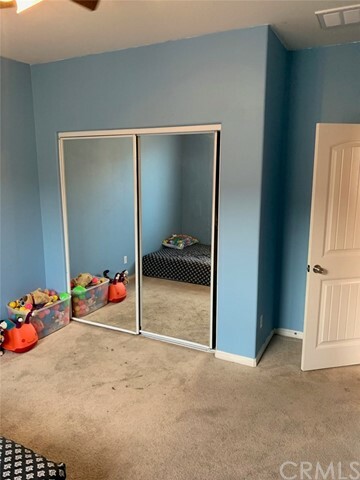 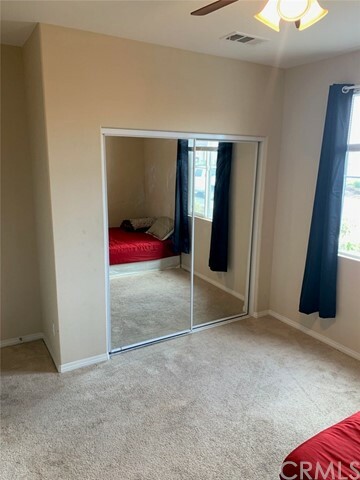 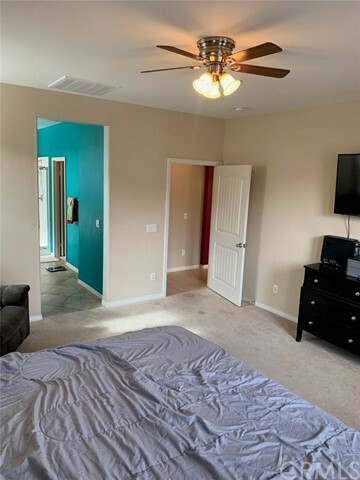 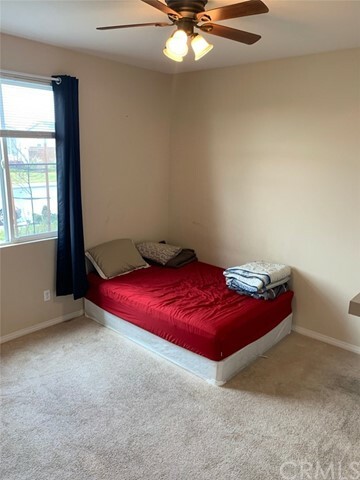 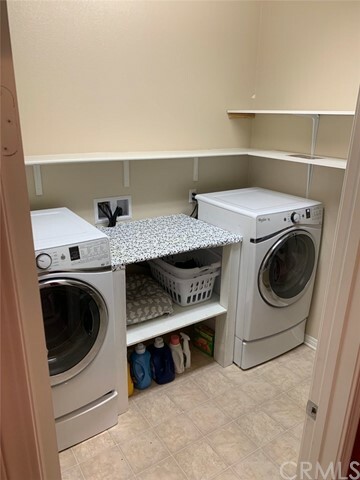 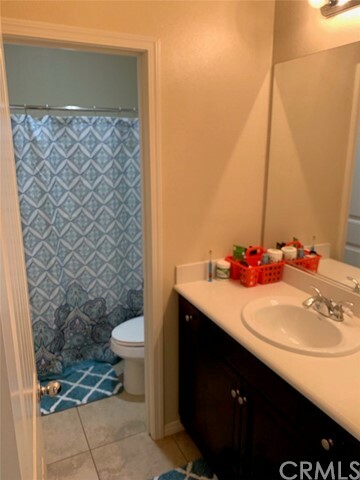 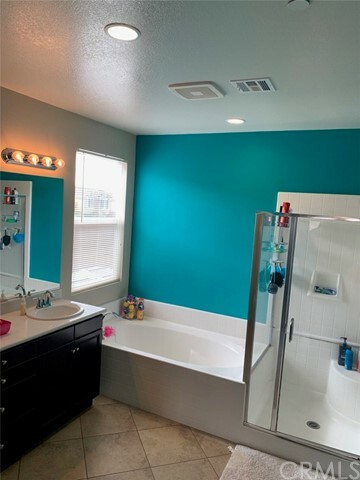 Relax in the well appointed Master Suite with the built n shower and separate soaking tub and his and her large walk in closet with custom built in's. 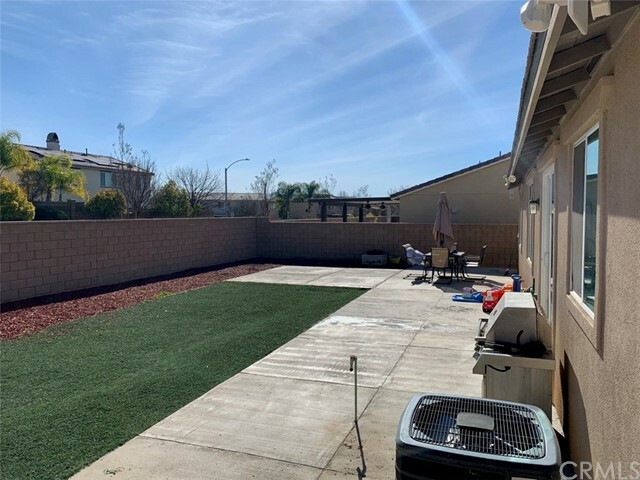 Step outside and you will find beautiful lush lawns and landscaping, secured by block fencing, creating a perfect spot to enjoy some company and family. 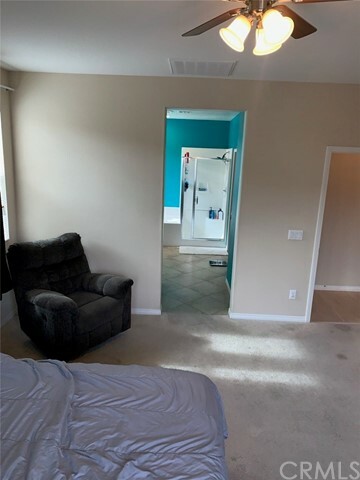 Energy efficient and comes with 8 PAID OFF SOLAR PANELS. 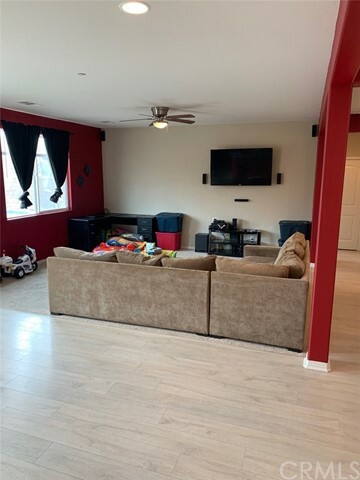 Come see this home in person and fall in love. 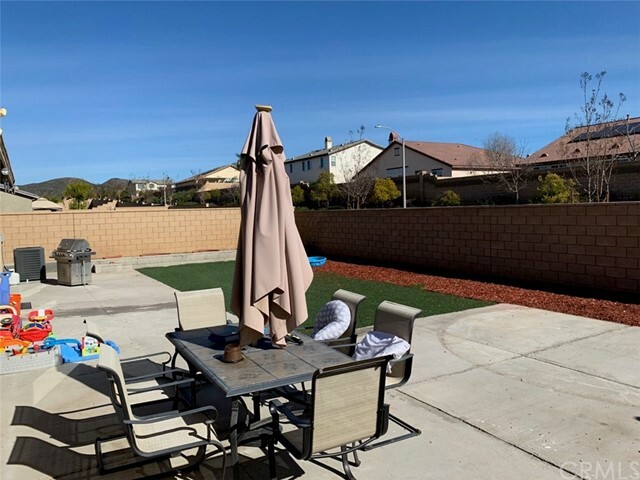 Surrounded by local parks and walking trails, come see what makes Heritage Ranch such a great place to live.